Adoption of a BBCR dog includes spay/neuter, microchip, age appropriate vaccines (to include rabies DHPP, and bordatella), and a heartworm test (treatment if applicable). Read their stories, click on their pic for more info, and apply to adopt! 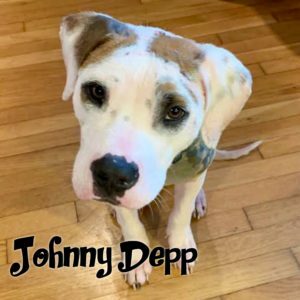 Submission of an adoption application does not guarantee a specific dog. 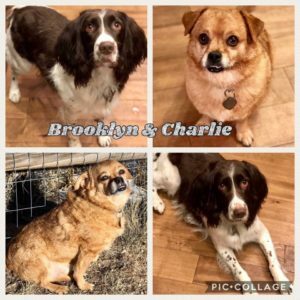 We often receive many applications for each dog. 12 week, female, Aussie mix, Fountain, $400. 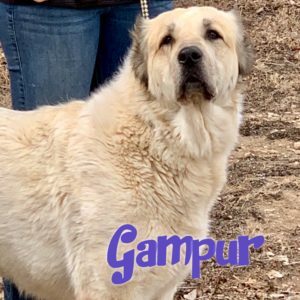 2 yo, male, Mastiff, Co Spgs, $400. 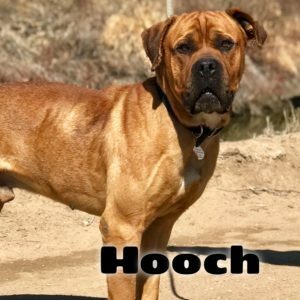 1 yo, male, Mastiff, Windsor, $500. 1 yo, female, Mastiff, Windsor, $500. 4 yo, female, Rottweiler, Windsor, $350. 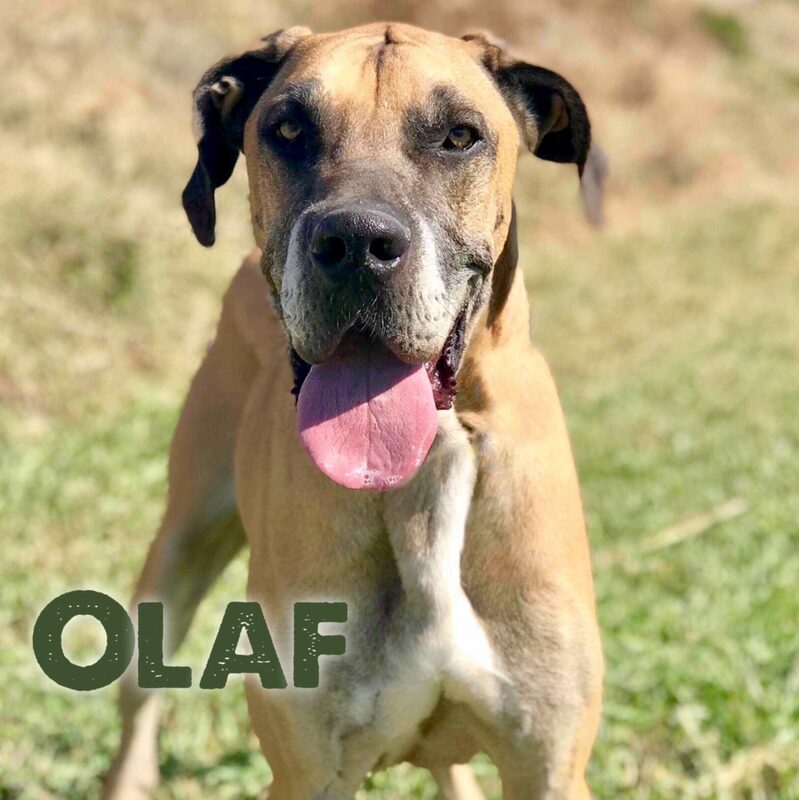 3 yo, female, Great Dane, Windsor, $400. 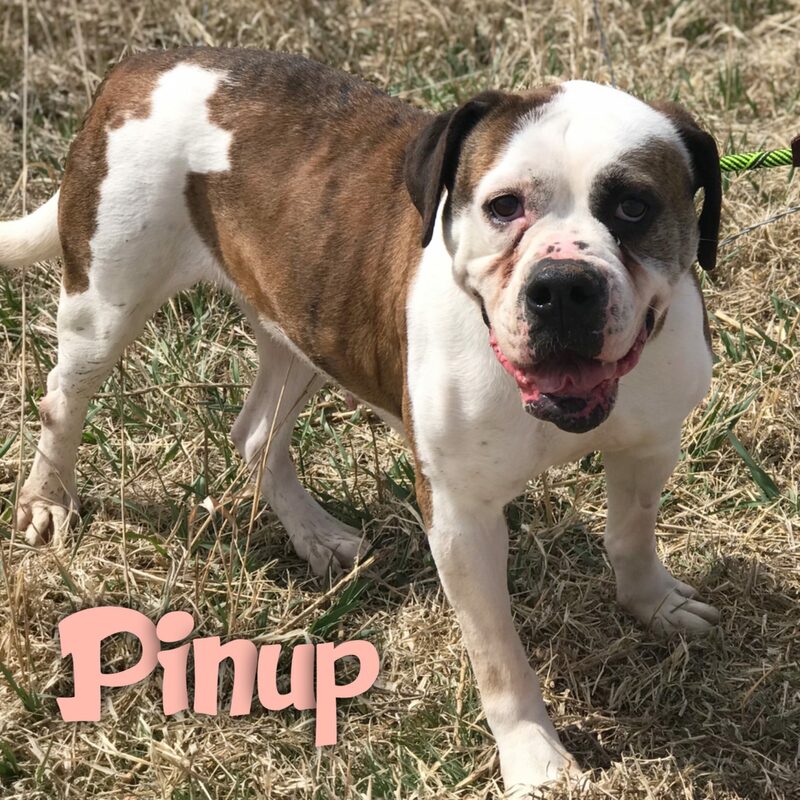 5 yo, female, Bulldog mix, Windsor, $350. 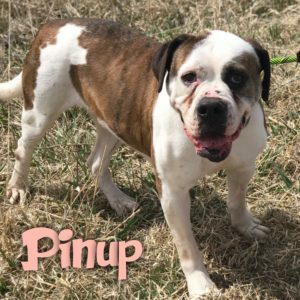 2 yo, female, Boxer mix, Windsor, $400. 7 yo, male, Dane mix, Broomfield, $300. 3 yo, female, American Bulldog x, Windsor, $350. 3-4 yo, male, Great Dane, Erie, $400. 3 yo, male, Boxer, Windsor, $400. 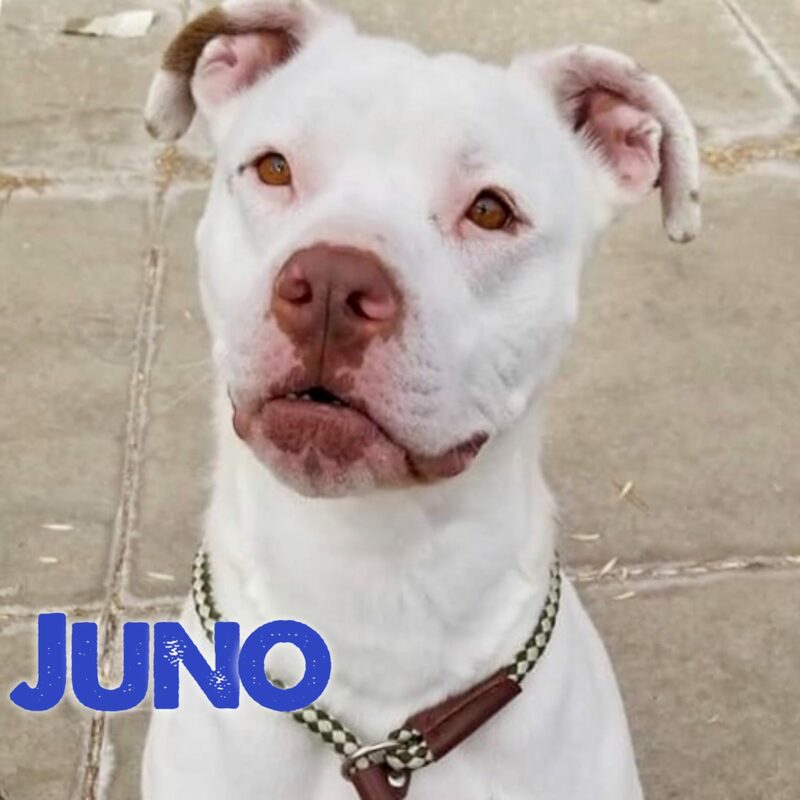 1 yo, female, Boxer mix, Aurora, $350. 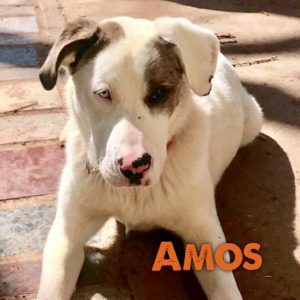 9 mo, male, Catahoula mix, DEAF, Cheyenne, $400. 2 yo, male, Pit mix. Dog and kid friendly. Windsor. $250. 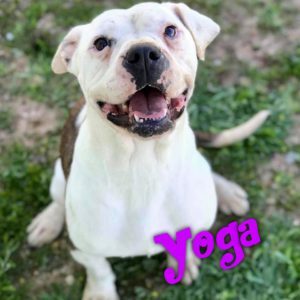 6 yo, female, American Bulldog X, dog and kid friendly, Windsor, $350. 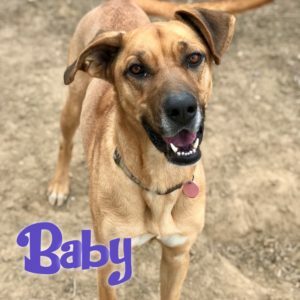 18 mo, female, Shepherd mix, Englewood, $400. 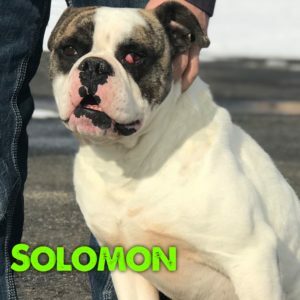 2 yo, male, American Bulldog. Dog/kid friendly. Fort Collins. $400. 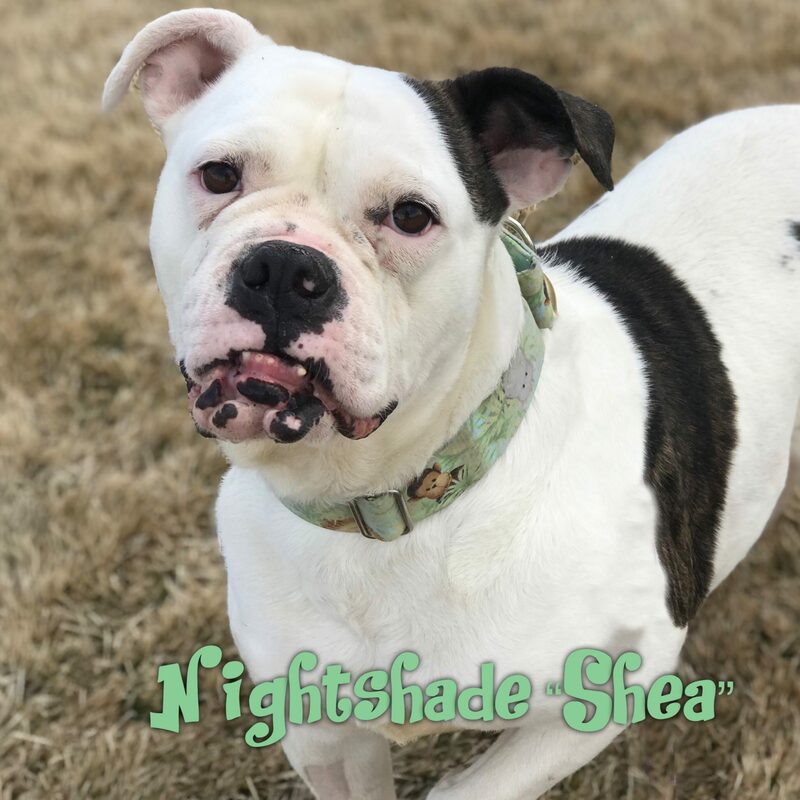 11 mo, Male, Alapaha Blue Blood Bulldog, Denver $500. 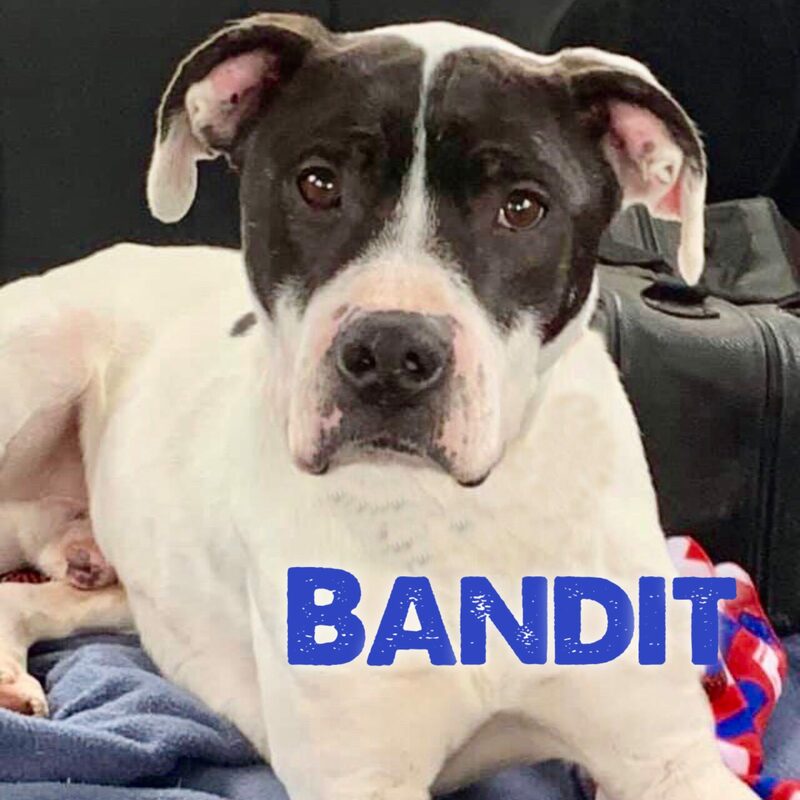 2 yo, male, American Staffordshire mix, Windsor, $250. 2-3 yo, male, Dogue de Bordeaux mix, Centennial, $400. 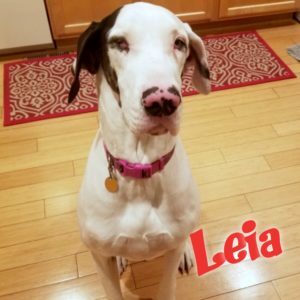 3 yo, female, Great Dane, Denver, $400. 4 yo, female, Great Dane, Aurora, $350. 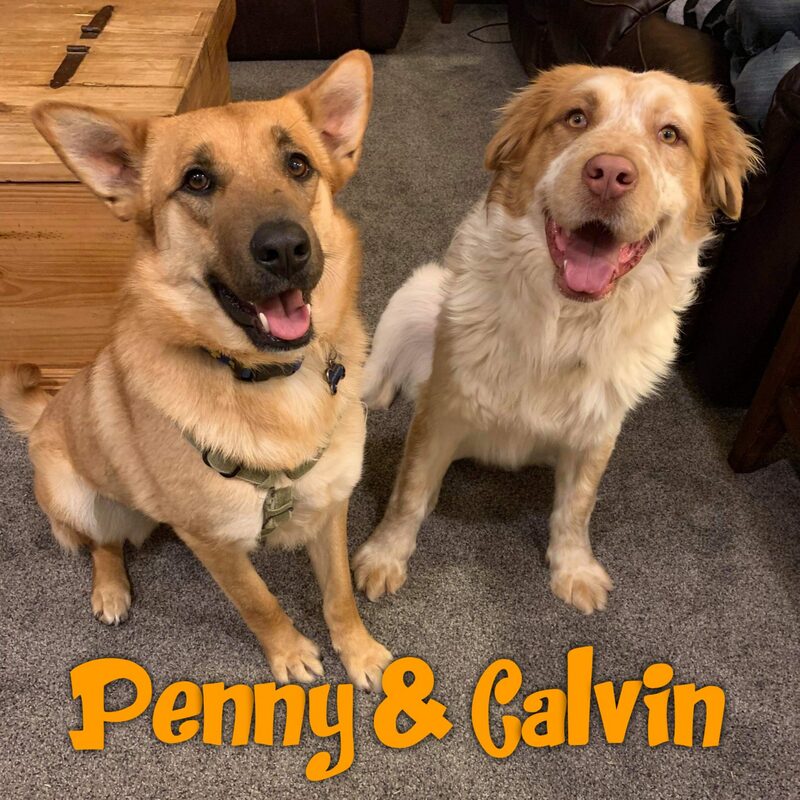 2 yo, female, Dutch Shepherd mix, Denver, $350. 1 yo, male, lab mix. Dog/cat/kid friendly. Co Spgs. $350. 3 yo, male, Mastiff X. Windsor. Female dog/kid friendly. $400. 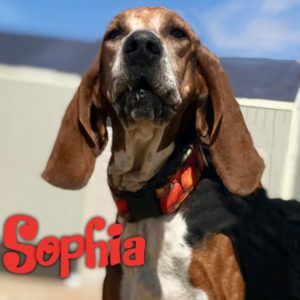 6 yo, female, Coonhound. Dog/kid friendly. Windsor. $300. 5-6 yo, female, Am Staff X. Dog/kid friendly. Longmont. $250. 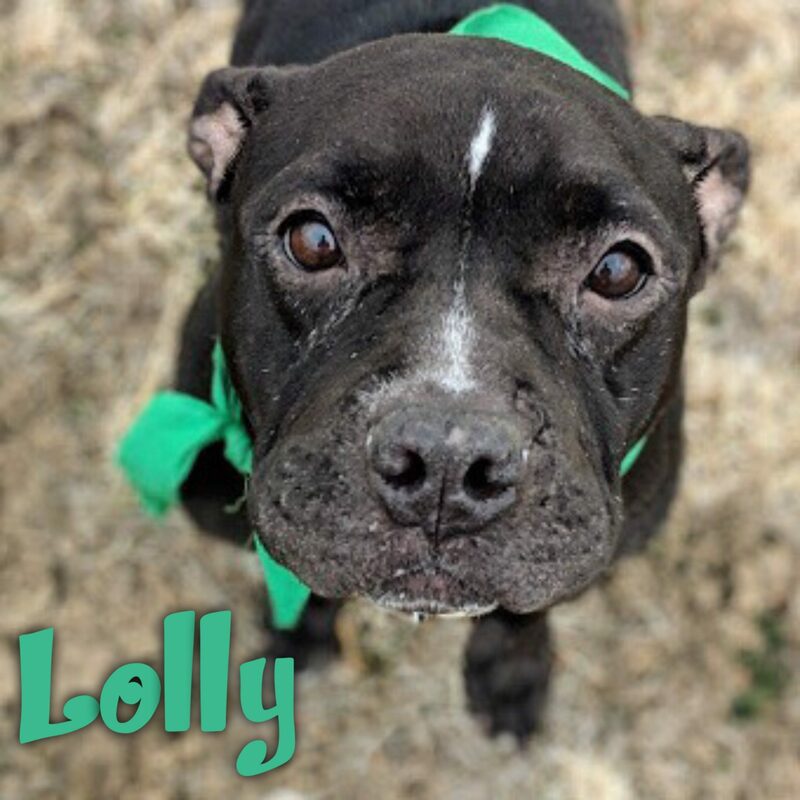 2-3 yo, male, Cane Corso mix. Dog friendly, older kids. Windsor. $350. 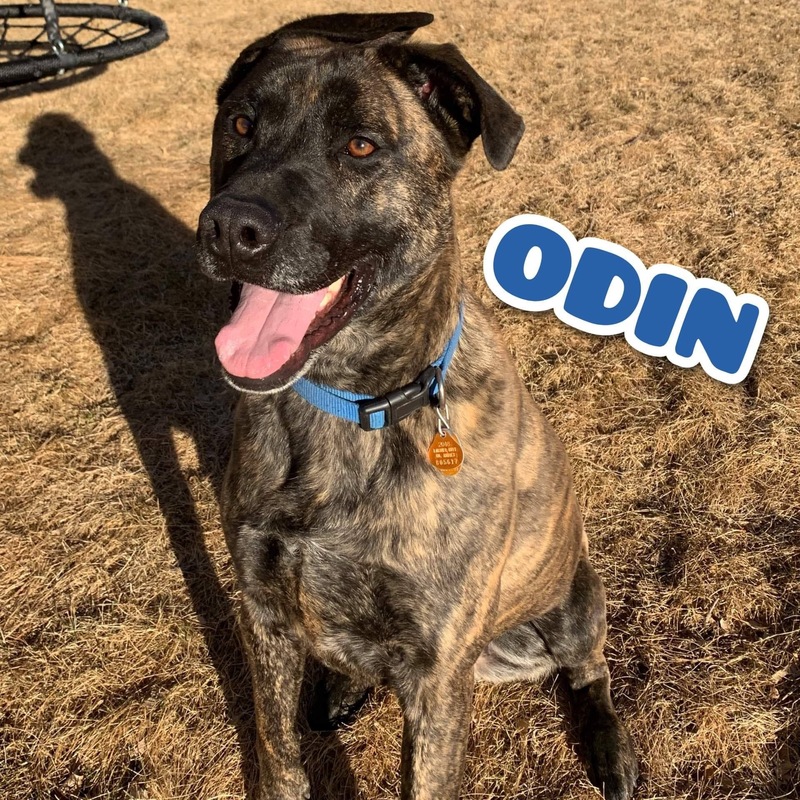 Odin – 3 yo Mastiff mix. Cat/kid friendly. $350. 5-7 yo, male, Great Dane. 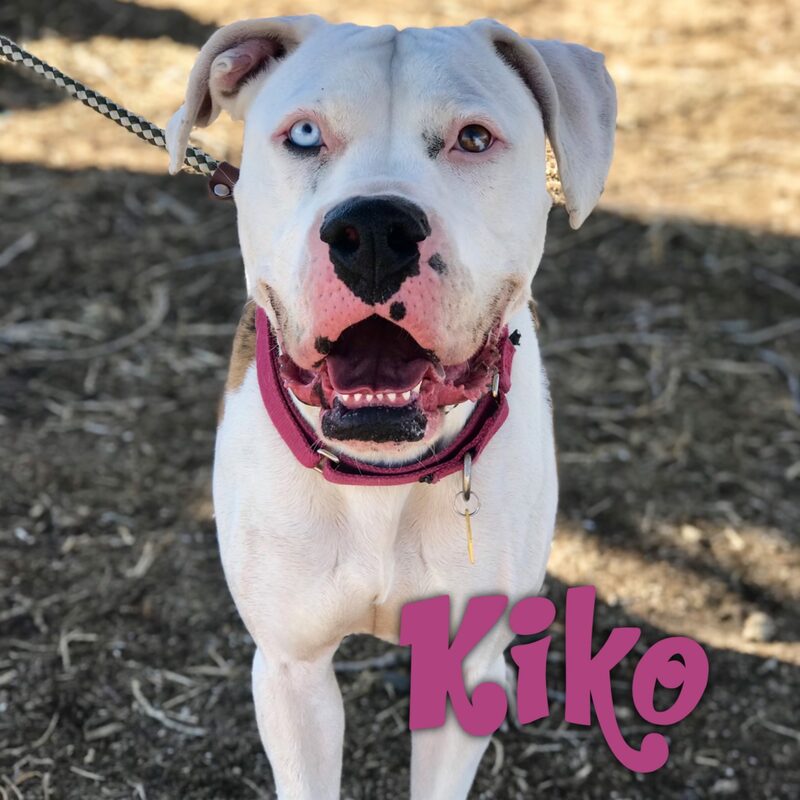 2 year old, female, mixed breed. Dog friendly. Firestone. $350. 5 year old, female, Golden mix, double amputee. Dog/kid friendly. Greeley. $350. 5 yo, male, Rottweiler. Female dog friendly. Windsor. $350. 3 yo, female, American bulldog. Kid approved, no dogs. $350. Greeley. 2-3 yo, female, Shepherd mix. Dog friendly but best as only dog. Windsor. $350. 2 yo, male, pit mix. DEAF. 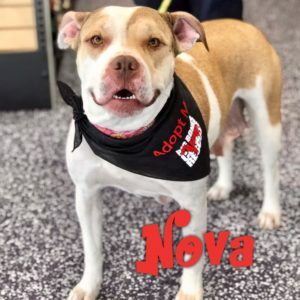 Kid approved, dog friendly but needs only dog home. Loveland. $250. 2.5 yo, male, Mastiff mix. Female dog friendly, no kids. Windsor. $350. 2.5 yo, female, Bully mix. kid/male dog friendly. Loveland. $350. 5 yo, male, Terrier mix, Erie, $350. 5 yo, male, Terrier mix, Brighton, $350. Senior, male, Chinese Crested (powder puff) mix, Mead, $250. 1-2 yo, male, Boston Terrier mix. Dog friendly with slow intro/kid friendly. Boulder. $350. 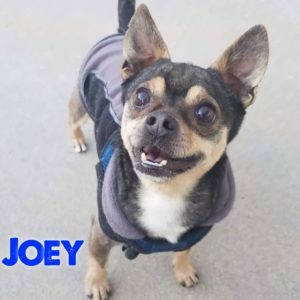 2-3 yo, male, chihuahua. Dog friendly, no young kids. Greeley. $350.